This is one COOL table! 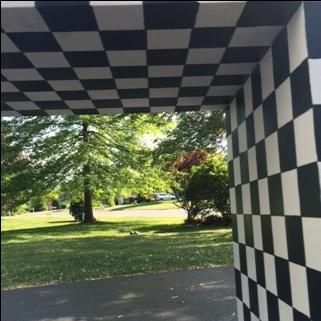 Black and white checks hand painted on the entire piece........top, sides, inside and under. This is a bold, whimsical, contemporary statement. 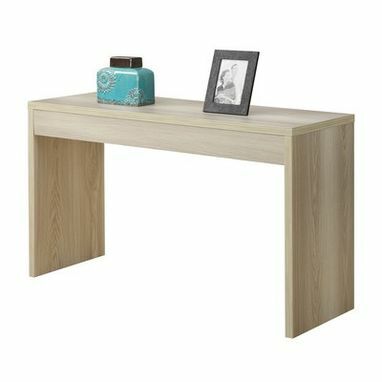 Perfect as a sofa table, entryway table, dining room sideboard. 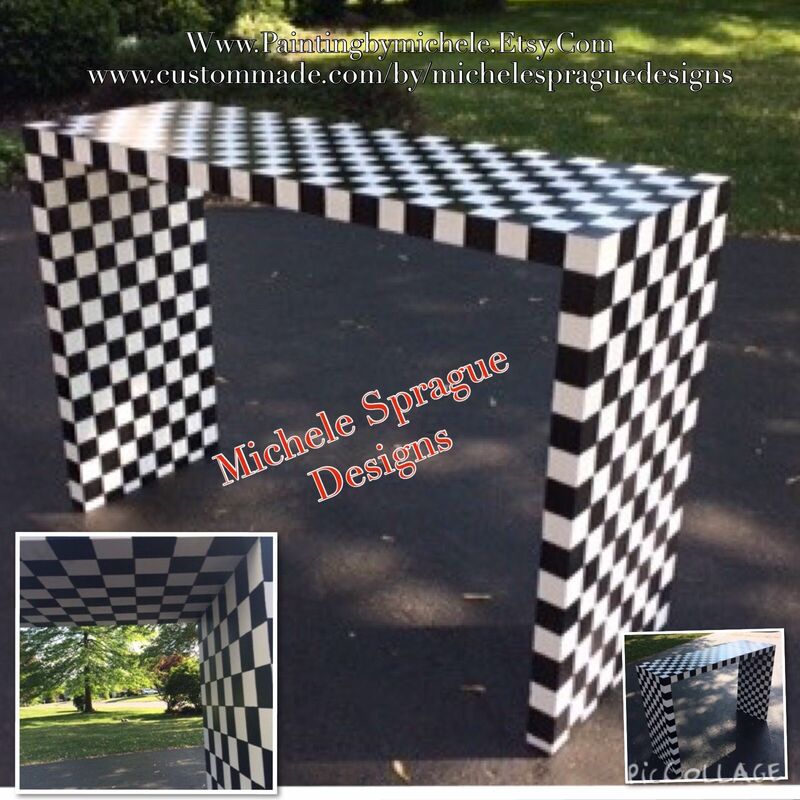 The table pictured was actually custom built to meet certain size specifications my customer had. But the table I will paint for you, with this listing, will be the one shown in the last picture.